Epoxy Flooring is one of the most popular applications for transforming concrete slabs in the Antioch area. Aardvark Painting offers many different Epoxy colors and designs. Antioch’s very own Aardvark Painting Inc. Top Professional Painting Contractors in Antioch with Three Generations of Expertise in Residential Painting in the Antioch area providing Interior and Exterior Painting Services and an impressive reference list from satisfied customers. Aardvark Painting Inc offers Residential Painting Services in Antioch from start to finish. From our customized Free Painting Estimate in 24 Hours and color consulting services, to our detailed Antioch Painters and precise job management; we make your painting experience hassle-free. Our Professional House Painters in Antioch know that your home is your most valuable asset and our skilled painting will make it look great and keep it protected for a long time. We guarantee 100% Customer Satisfaction on all of our work! Aardvark Painting is a full service Antioch Painting Contractor offering complete Interior and Exterior Painting including: Wallpaper, Drywall repairs and installation, Deck Staining and restoration, Power washing, Epoxy Garage/Basement floor painting and decorative concrete, Stained concrete and much more! Our Skilled Antioch Painters will be respectful and attentive, while providing the best service you will find in the area. Our Professional Antioch Painters are knowledgeable, friendly, and will be there to answer every question you have along the way to make sure you are 100% satisfied, so call Aardvark Painting inc today, your #1 Painting Contractor in Antioch. At Aardvark Painting we’re well known for providing quick, accurate quotes and for delivering impeccable paint jobs that are completed on-time we are your Antioch House Painters! Aardvark Painting is the Antioch House Painting Expert, answers to common Interior and Exterior Paint Problems. If you’re looking for a professional Antioch interior painter, then please call Aardvark Painting today at 224-585-8035 or complete our free online Professional Antioch interior painting estimate form. Simply the best Painters in Antioch, Aardvark Painting Inc. is a Full Service Antioch Painting Contractor with Three Generations of Residential & Commercial Painting Service, experience including Exterior and Interior Painting Services, and an impressive reference list from satisfied customers. Your home is your most valuable asset and our painting will make it look great and keep it protected for a long time. Aardvark Painting Inc. offers comprehensive Commercial and Residential Painting Services from start to finish. From our customized Free Painting Estimate in 24 Hours and color consulting services, to our detailed painters and precise job management; we make your painting experience hassle-free. 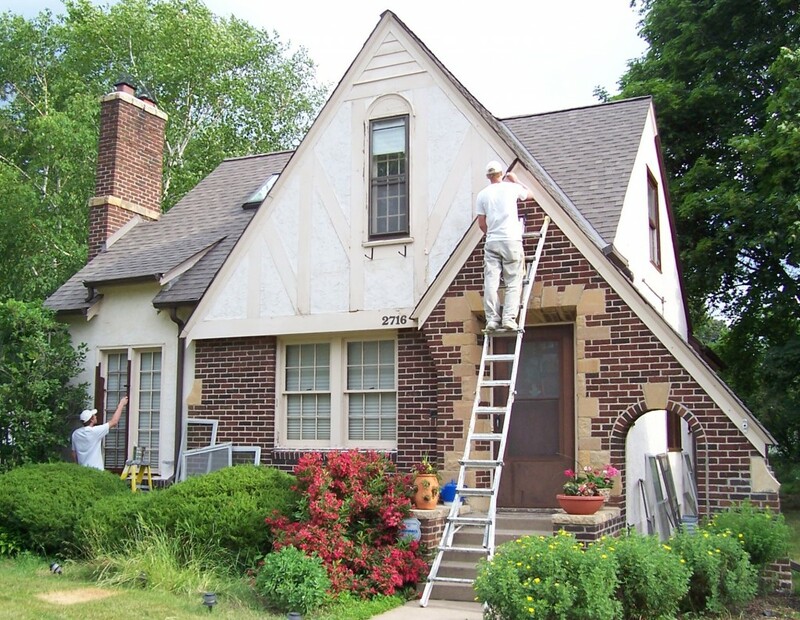 Our painters will be respectful and attentive, while providing the best service you will find in the area. Our teams are knowledgeable, friendly, and will be there to answer every question you have along the way to make sure you are 100% satisfied So Call Aardvark Painting inc today, A Full Service Antioch Painting Contractor. We’re proud to offer impressive references from Community Managers and Homeowners’ Association leaders. At Aardvark Painting Inc. we’re well known for providing quick, accurate quotes and for delivering impeccable paint jobs with our professional painters in Antioch that are completed on-time!